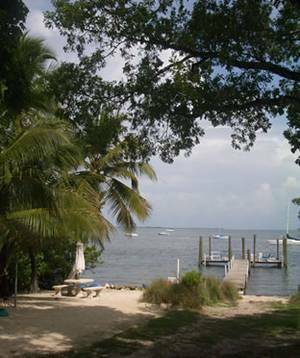 Enjoy the sandy beach, complete with majestic palm trees for picturesque sunsets in the tropical setting on the open water of the Florida Bay,all on one acre of land. A hammock for lazy days and outdoor barbeque grill to cook your fresh caught fish. 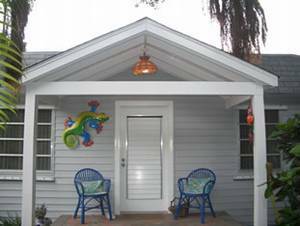 Bring your family, bring your friends and enjoy the relaxing atmoshpere of the Florida Keys. 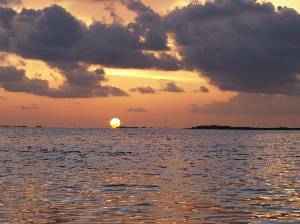 Fish or swim from the dock and sit to watch the beautiful sunsets. Should you choose to bring a boat or rent one, we have a 100ft dock with plenty of deep water~or if you choose to relax, our private sandy beach will be perfect for you. 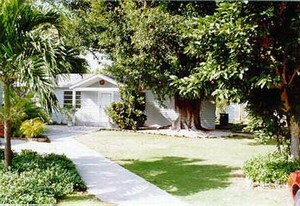 Located 1 1/2 hours from Miami International Airport, 3 miles from John Pennekamp State park, 15 minutes from Islamorada and a day trip to Key West. A must see Garls, kayak, everglades tours. Kayak in the everglades, see wading birds, mangroves, lobster,manatee,alligators,snakes and more. I stayed in this Villa back in last July. 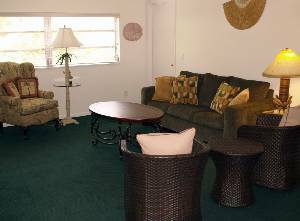 It was eminently comfortable, the AC worked perfect, the bed and rest of the unit was what I would want and expect from a great place to stay in the Keys. The big deal for me and Barbara was the dock at the bay. 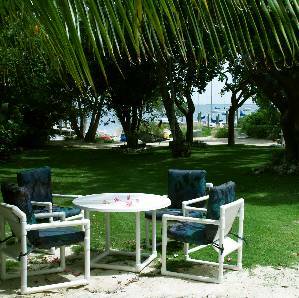 We used the kayaks and canoe, we met friendly other visitors and had great seafood in walking distance to the Villa. We loved this place and the really fine people who own it! What a great time we had staying in the Villa. 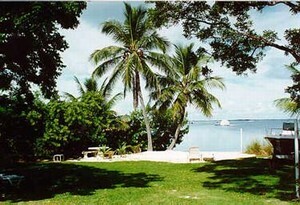 Everything you can imagine was stocked in the unit, fast WIFI, very pretty grounds, very tropical. 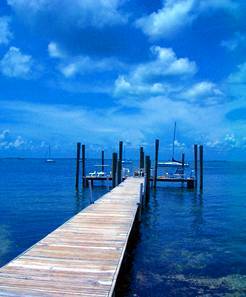 The dock is terrific, swimming or fishing or just sitting with a drink to catch the sunset. Would highly recommend. Bars and restaraunts within walking distance, Mrs. Macs and Bayview were terrific, Will stay again, thanks Martha! Love the beach by the property as private and facing the sunsets. House comfortable, clean and owner very pleasant. Have been before and will go again. Recommended. Comfortable and clean. Liked the location and garden. Nice owners and helpful. Right on the bay with good views. Easy access to places of interest in area which helped. Would stay again. There in early July. A great place to stay with the family, bring your boat or rent one and snorkel the coral reef, with the clear water and colorful fish.